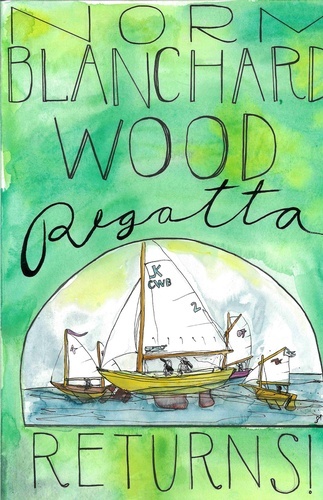 Join in the fun at The Center for Wooden Boats’ 15th Norm Blanchard W.O.O.D. (Wooden Open & One Design) Regatta, honoring the best-known name in wooden boatbuilding and yachting in the Pacific Northwest. Norman C. Blanchard’s Blanchard Boat Company turned out more than 2,000 boats in 60+ years during the past century. Quality, performance, and longevity are the hallmarks of Norm Blanchard. The Norm Blanchard W.O.O.D. Regatta is open to ALL wooden boats – from El Toros to large racer cruisers. We also welcome the non-wood versions of traditional wood one-designs (e.g., Lightnings). There will be a mandatory Skippers’ Meeting at 10am Saturday at the CWB Boathouse. Racing will start at 12pm on Saturday, and at 1pm on Sunday. This is a FUN regatta, so NO PROTESTS will be allowed. The last race of the day will start before 5pm on Saturday and before 4pm on Sunday. Registration fees apply! See the website for registration information or visit this link.